On 20 July 2017, the rock music scene had lost one of the most iconic voices ever – Chester Bennington of Linkin Park who has left fans with mere memories of his great songs. 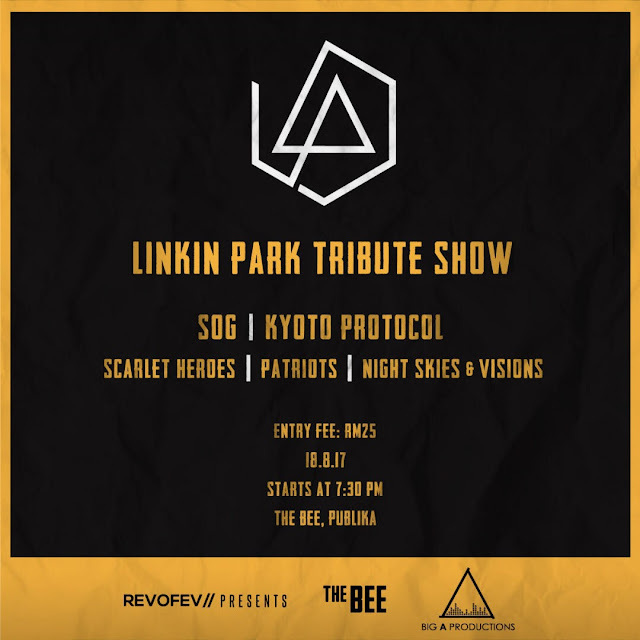 So to honour the late singer, a Malaysian youth collective for music and arts, REVOFEV has roped in several local bands for a tribute show on 18 August 2017. In collaboration with The Bee, the Malaysian acts who will be giving their own spin to some of Linkin Park’s finest songs include SOG (Sekumpulan Orang Gila), Kyoto Protocol, Patriots, Scarlet Heroes, and Night Skies & Visions. 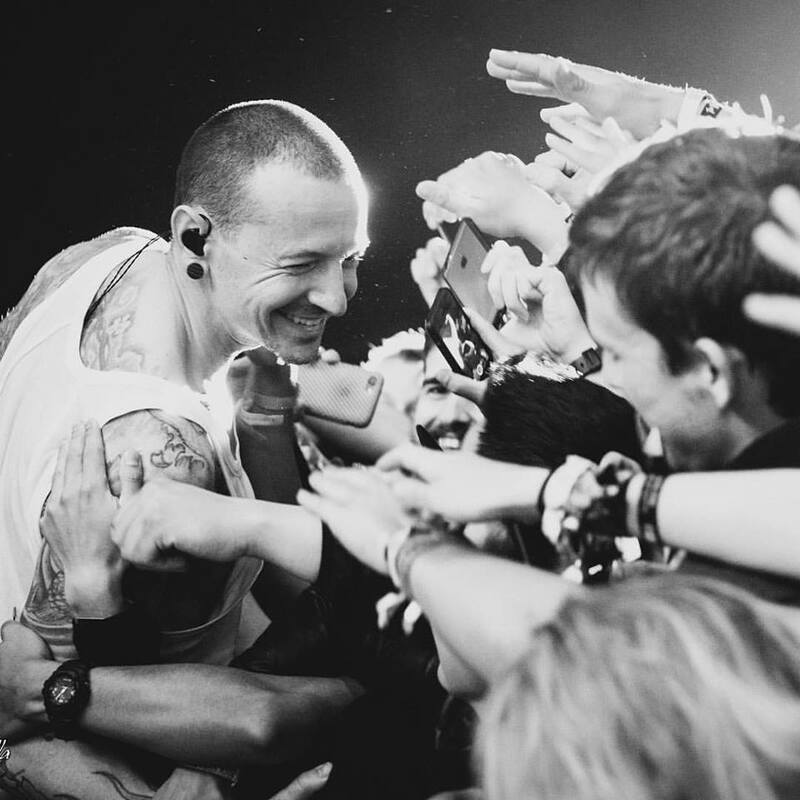 So get ready for a lot of throwback moments from iconic anthems like “Crawling”, “Numb”, “In the End”, “Somewhere I Belong” to recent releases like “Heavy”, “One More Light”, and “Talking to Myself”. Taking place at The Bee, Publika, entry to the show is priced at RM25 per person. 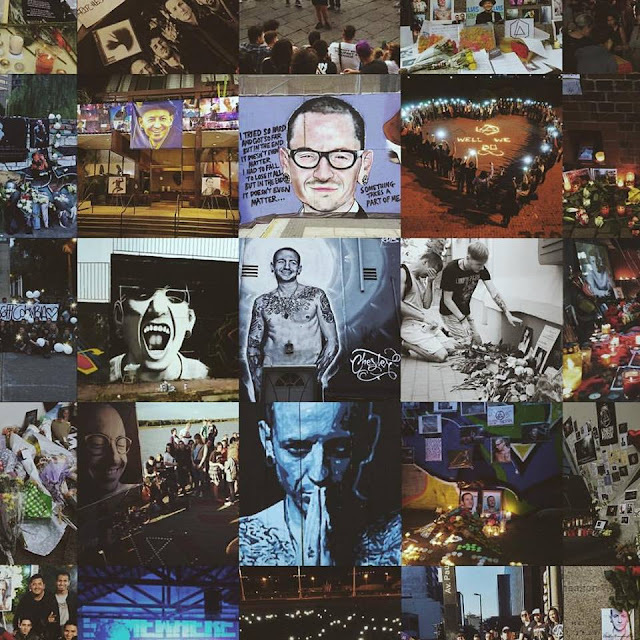 Also, check out some of these tribute performances for Chester Bennington by other popular artistes HERE.